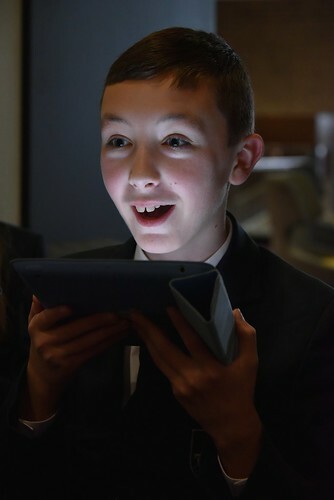 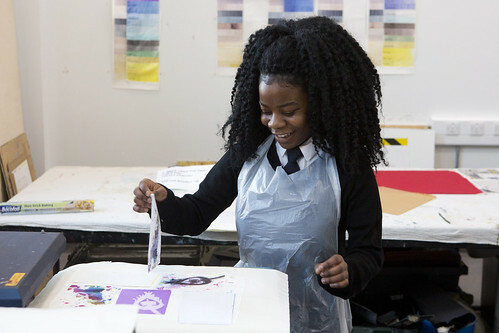 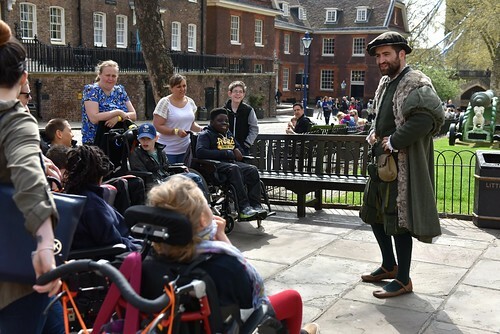 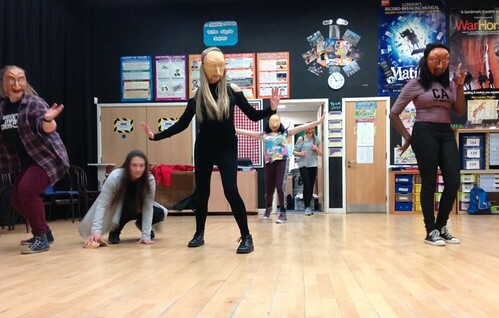 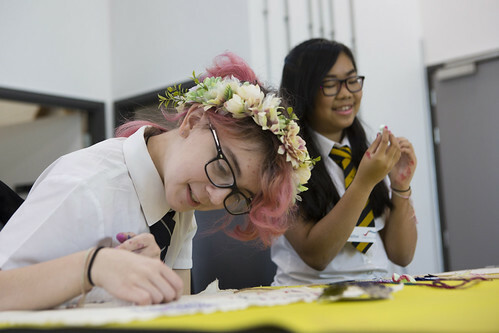 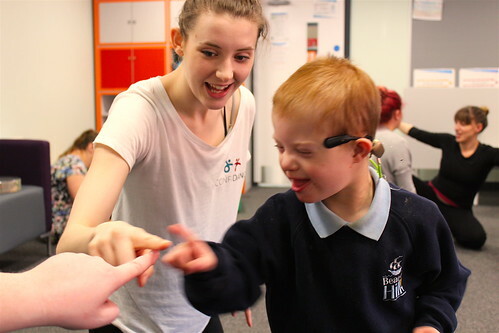 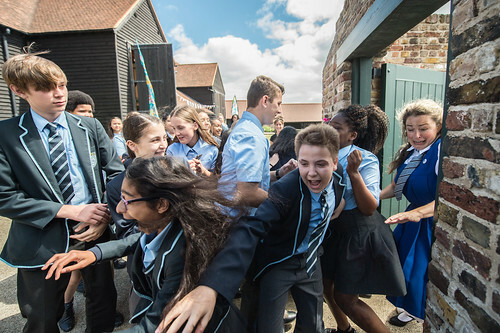 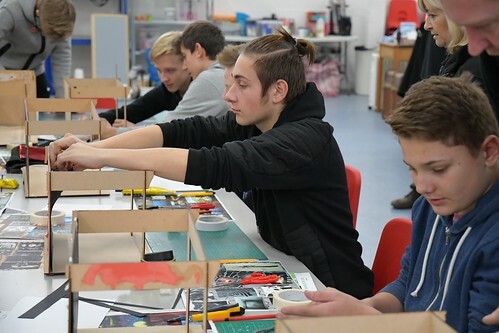 Thurrock Trailblazer is an innovative programme of high quality arts and cultural activities, visits to heritage sites and specialist teacher training, that boosts creative learning in schools and accelerates pupils’ development. 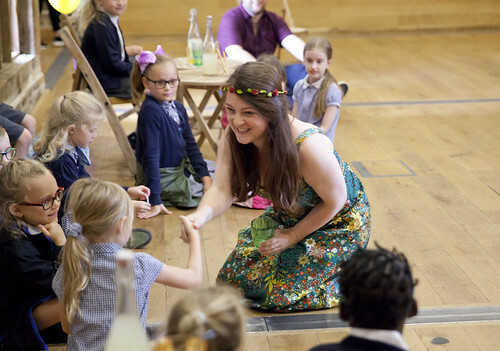 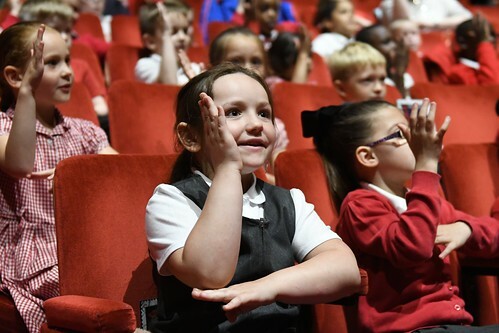 In partnership with Thurrock Council, the Royal Opera House is working with local, regional and national arts organizations to deliver cultural education in Thurrock. 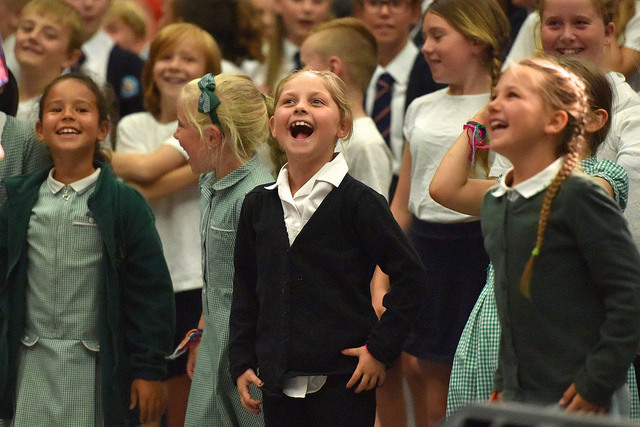 So far, Thurrock Trailblazer has worked with over 700 teachers in Continued Professional Development programmes. 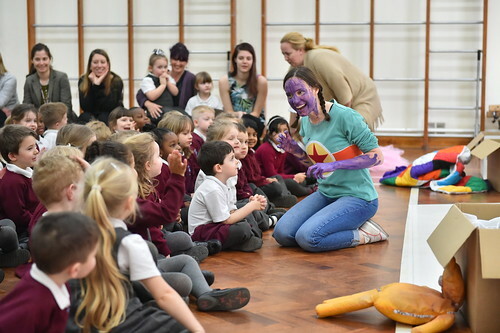 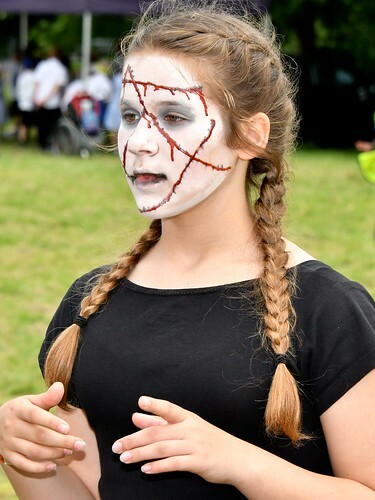 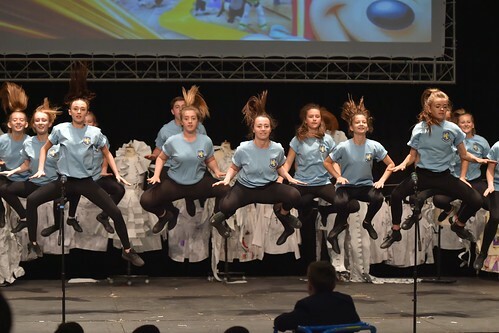 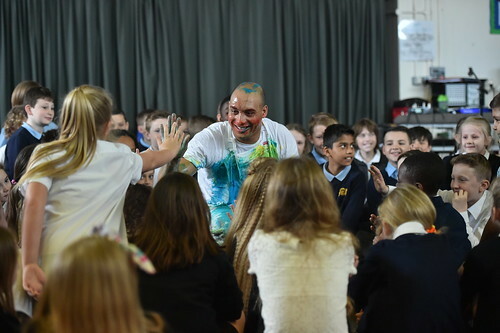 The programme has reached 46 schools, over 12,000 children and there have been over 40,000 pupil experiences in Thurrock Trailblazer cultural activities to date. 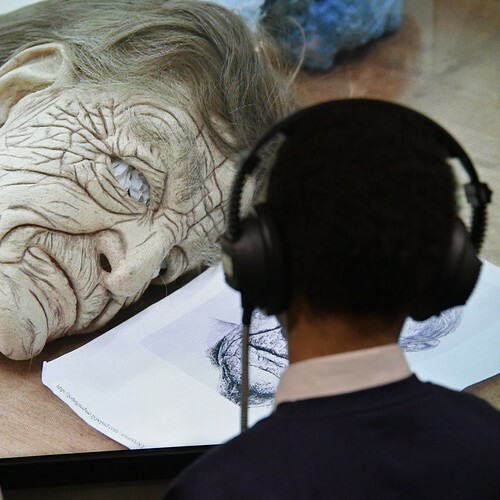 There's nothing quite like the Trailblazer programme... to have such a committed group of teachers in one room with a passion for cultural learning is quite unique. 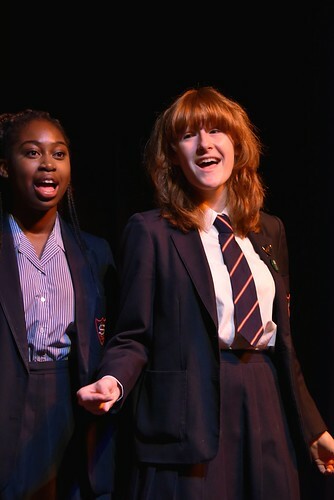 Read the full evaluation report for Thurrock Trailblazer 17/18 below. 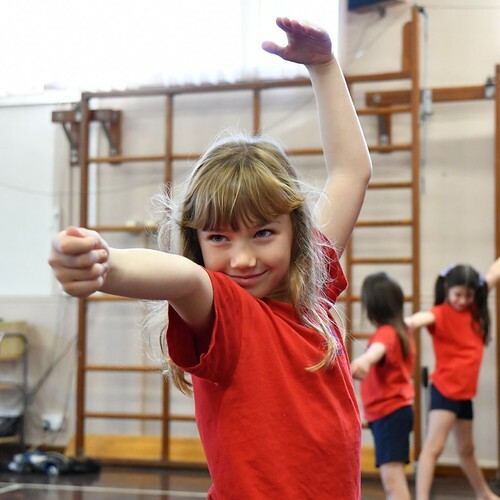 For further information, please email thurrock.trailblazer@roh.org.uk or phone 01708 891 200. 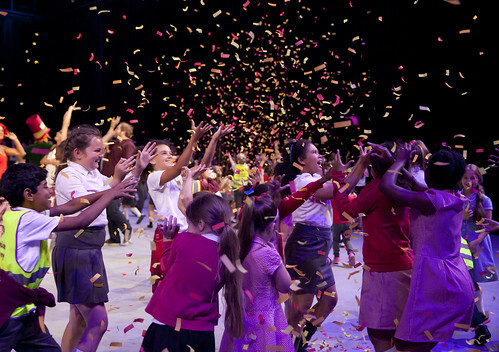 Supported by Thurrock Borough Council, Kim Samuel, ROH Bridge, schools' investment, a grant from the Paul Hamlyn Education Fund and the Sackler Trust, through its support of the National Nutcracker programme. 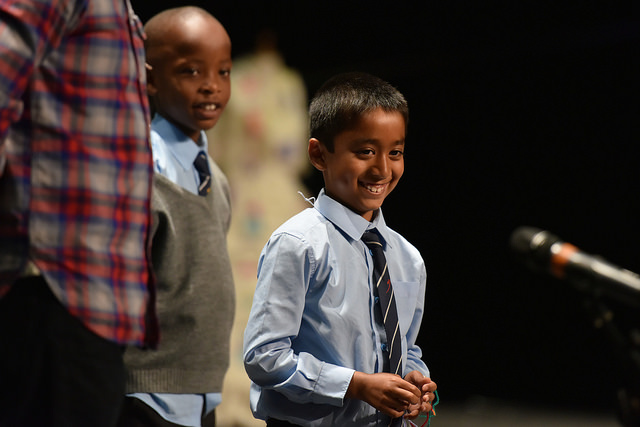 Keep up to date on all the latest news for our Cultural Champions. 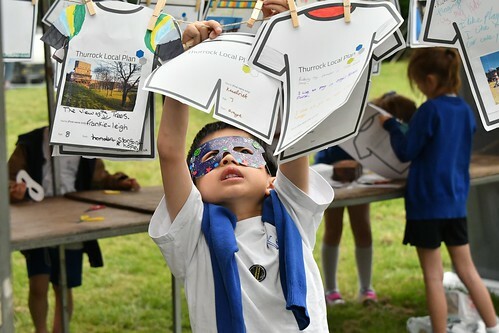 Find out more about Thurrock Trailblazer 2018/19 and apply online.